Decaf English Breakfast - Monsieur T.
Savor it with a dose of sharp English humor, such as Monty Python or Little Britain. This Assam, Ceylon and Kenya tea blend, was popularized by none other than Queen Victoria to become one of the world's most popular teas. The name "English Breakfast" has been introduced by an Englishman, immigrated to the United States in the 1840s. Robust and full-bodied, it accompanies breakfast well with a little sugar and milk. The decaffeinated version, however, allows you to break the rules and drink at will. 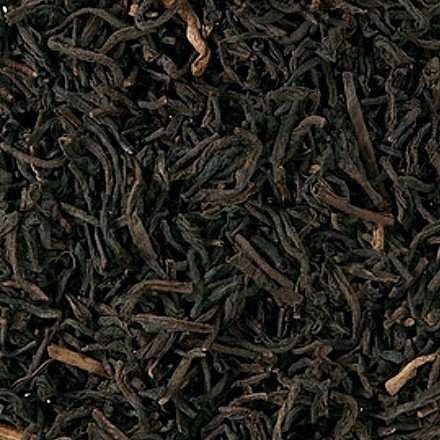 Contains: Decaffeinated black tea Blend from the Dimbula region of Sri Lanka.